I must add this one to my TBR list. Bookstores, poets and a love story? What's not to love! What a unique name - Loveday. I love books with books so I may have to look into this one soon. Great review. I love that cover- it just makes me want to walk into a quaint old bookstore! Sounds like a great read too, and I like the sound of the mystery too. 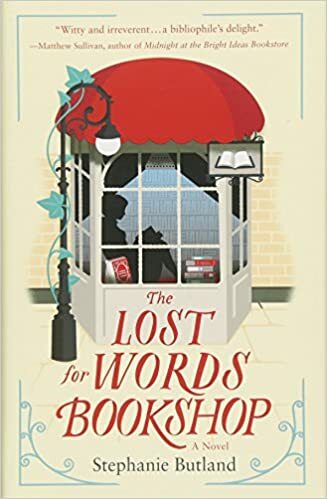 I love books about bookshops, and not just because I've always wanted to work in one! Add an element of magic, and I'm doubly intrigued. Anything that happens in a bookshop is magical! Loveday is an interesting name for the MC. This sounds absolutely wonderful! And I adore that first para!